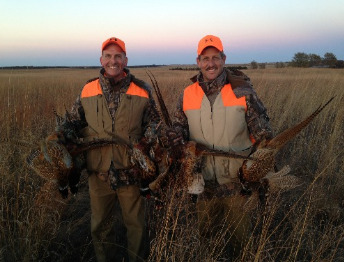 Experience the ultimate in Wild Quail hunts on our 12,000 acres of intensely managed habitat. Since we only do wild bird hunts, our season runs from the 2nd Saturday in November through January 31st. 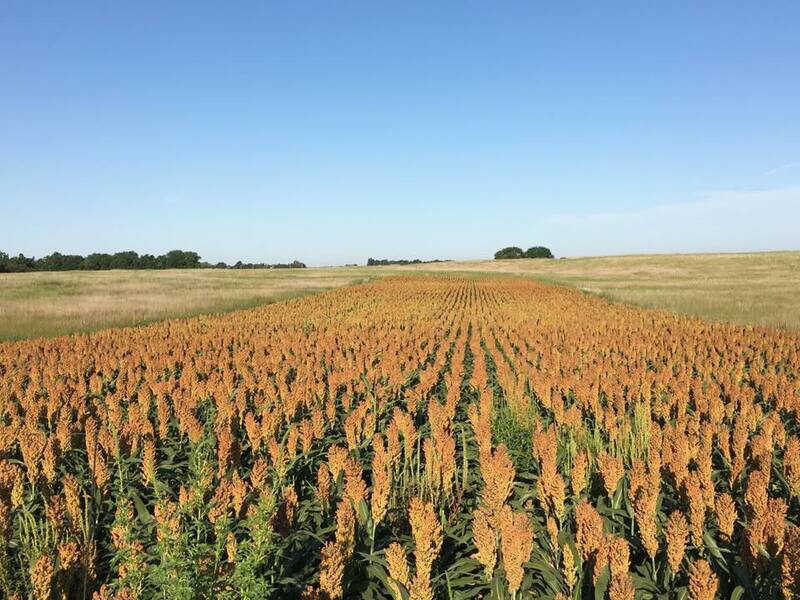 With over 20 CRP fields that are managed to provide everything a pheasant needs to thrive, we can show you incredible bird numbers at all times during the season. 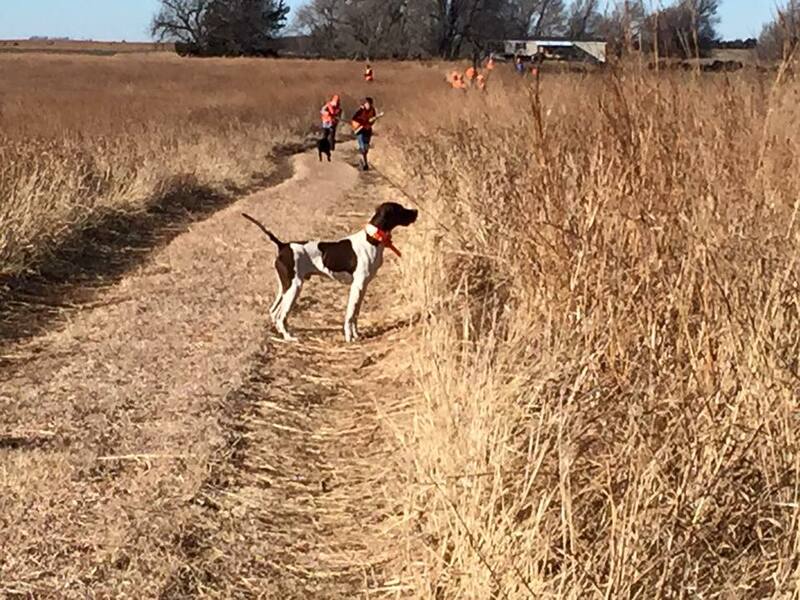 Utilizing both pointing dogs and labs, the beautiful dog work will add to the enjoyment of your hunt. Our hunting packages include great lodging, incredible meals, and plenty of memories that will last a lifetime. 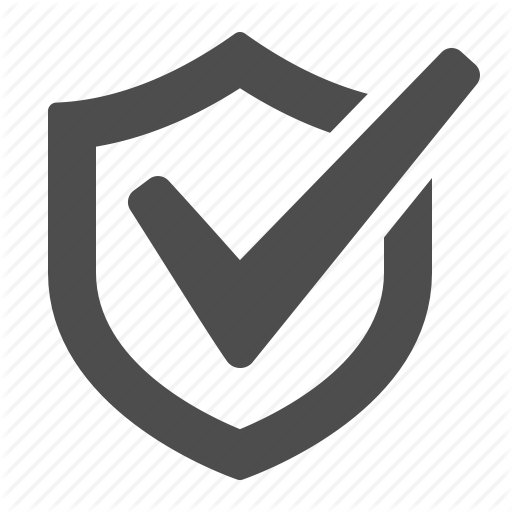 Give us a call today and give us an opportunity to earn your business. References available from our customers who have visited from 38 different states. 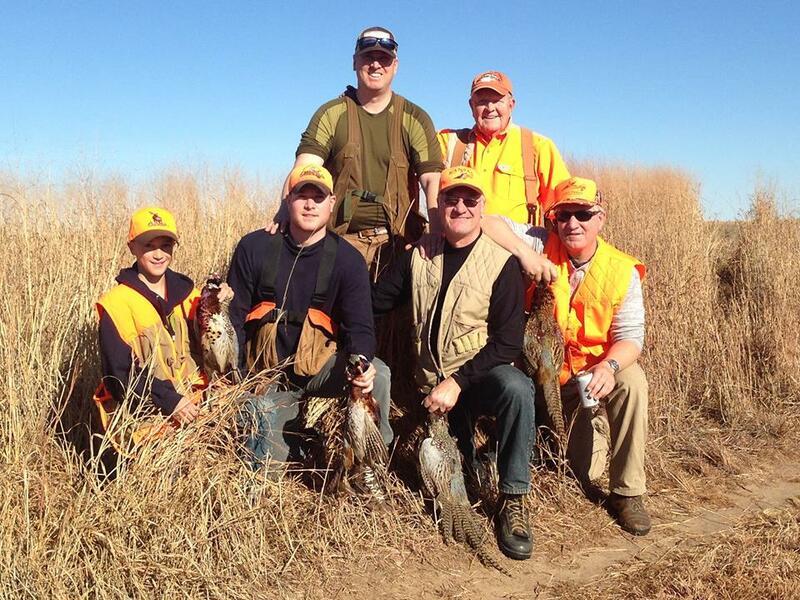 Upland Inn offers Wild Quail hunts on our 12,000 acres located near near Greensburg, Kansas! 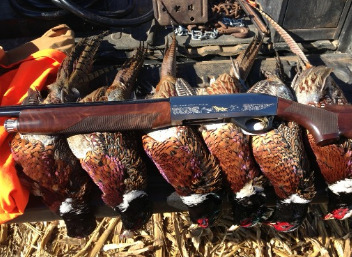 We specialize in upland game bird restoration and habitat development. 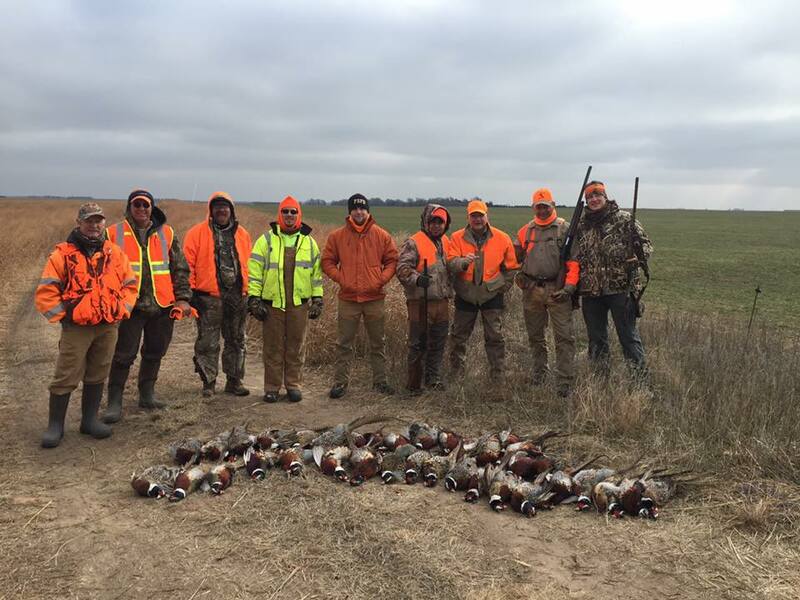 Because of our years of developing our habitat and technologies, our hunts are truly some of the best upland bird hunts you can find in the country for both pheasant and quail! Join us today for a good ole’, top of the line wild bird hunt! 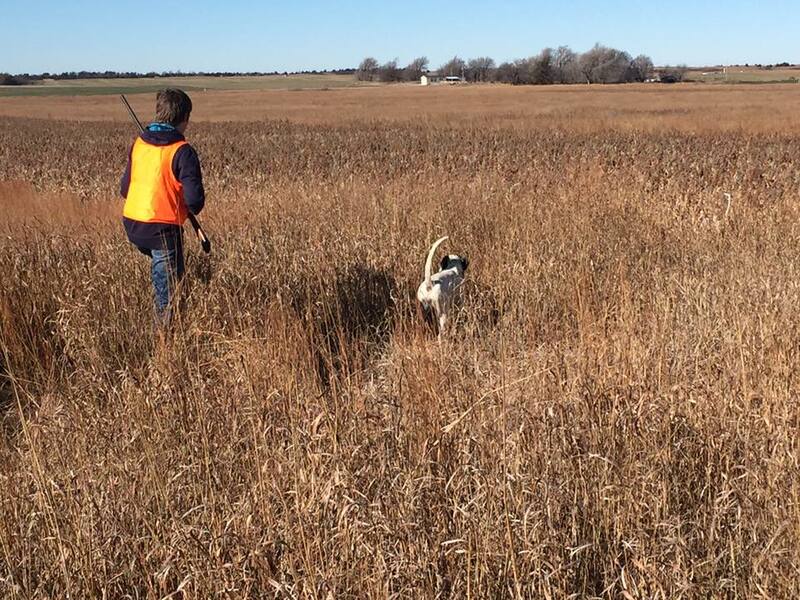 Use of our bird dogs or yours and a hunting guide.